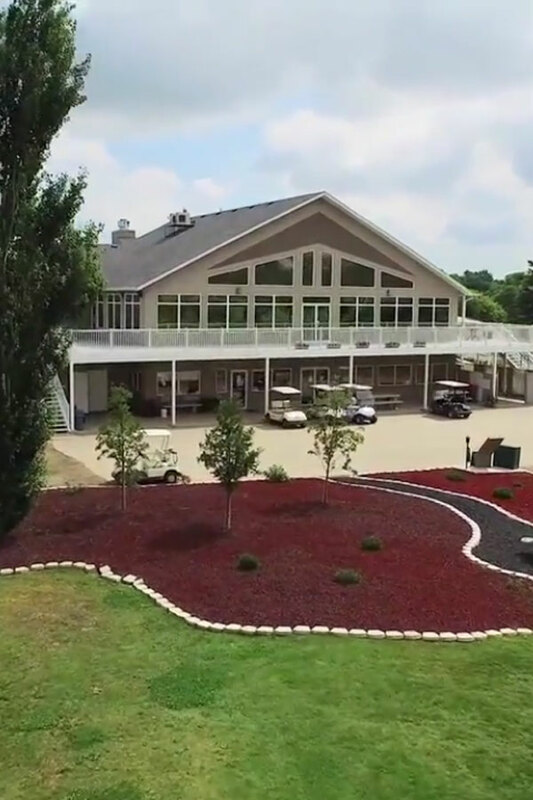 After a round, golfers can sit back and relax in the beautiful Clubhouse, or enjoy a drink on the deck. 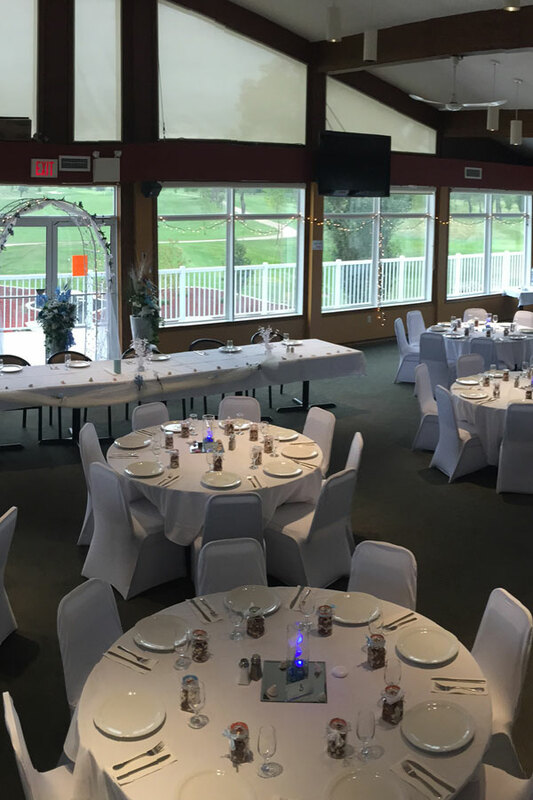 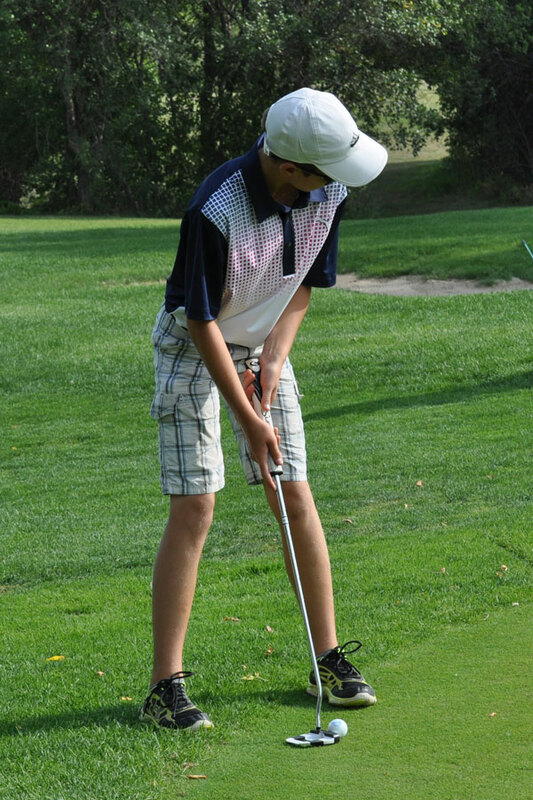 With a view of the 18th hole that is second to - none, and a capacity of 160 people, the Clubhouse can host corporate tournaments, events, family functions, weddings, and more. 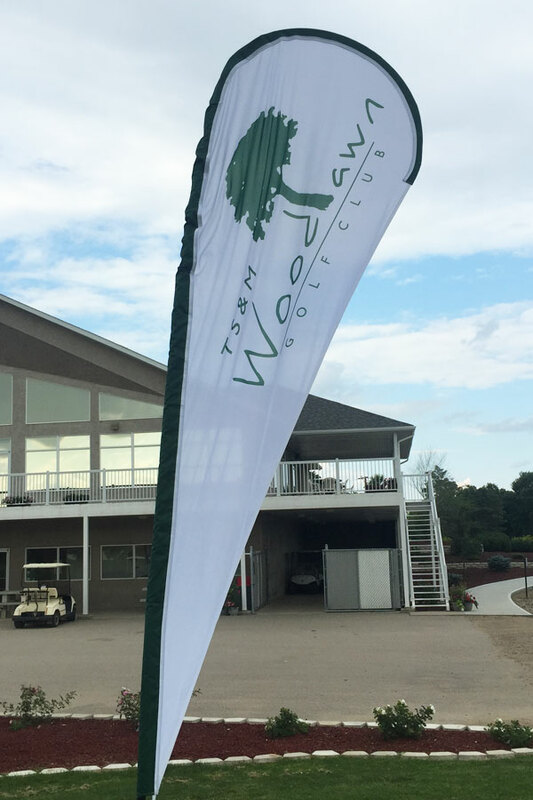 The TS&M Woodlawn Golf Club strives to offer everyone a memorable experience, and looks forward to sharing the new course layout with all golf enthusiasts.